Join our wonderful sponsors in Madrid! 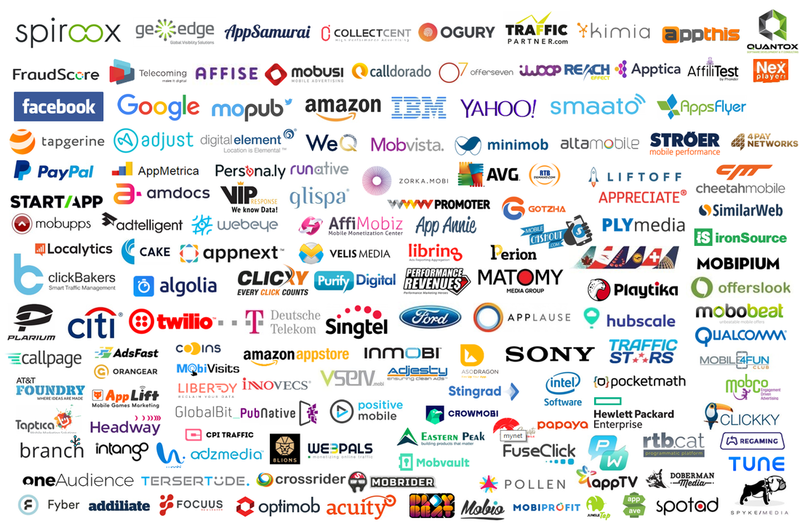 The Madrid Mobile Summit is set to be the leading event for the mobile apps/games/adtech ecosystem, and you can be there alongside our other top-tier sponsors, who come from all across the globe. We offer great sponsorship packages with various exposure opportunities. The summit is your chance to make an impact within the Spanish and the global mobile ecosystem! Our sponsors can tell you that the exhibition at our Summits are extremely busy, and that the speakers we bring to sit alongside your delegates are top executives from the most sought after companies in the industry.